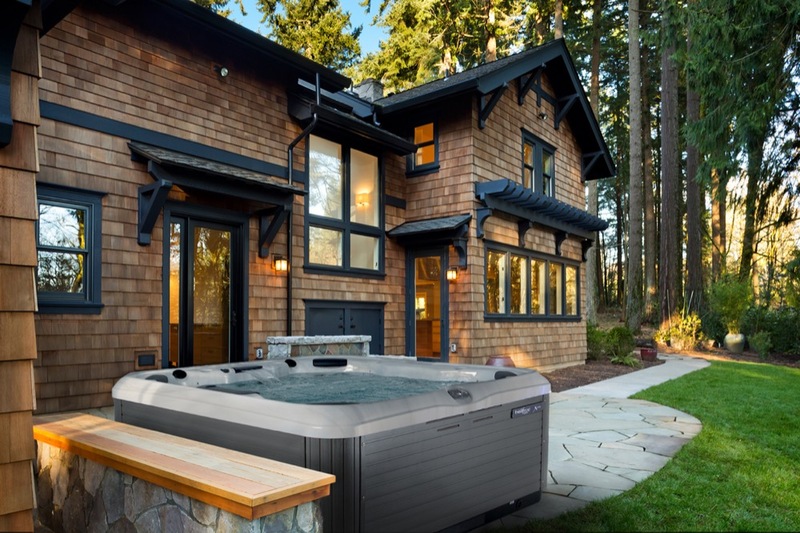 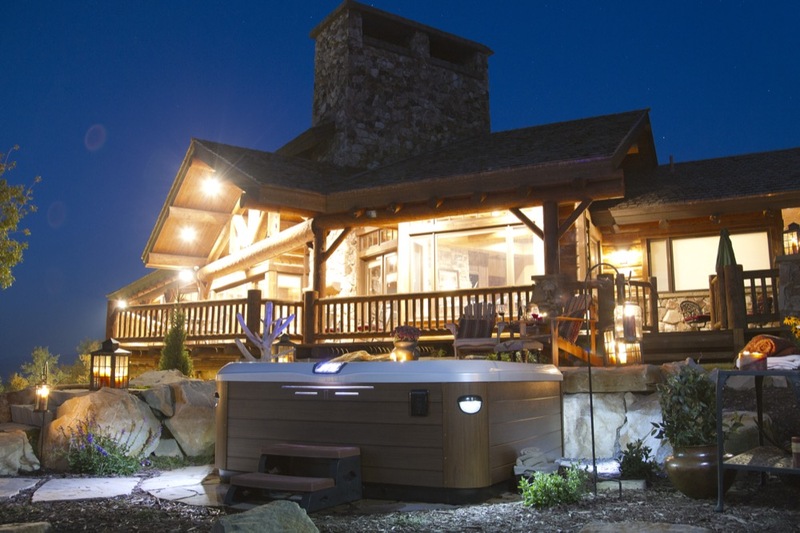 Introducing Bullfrog Spas - a company that has completely reengineered hot tubs to deliver a modern, relaxing experience. 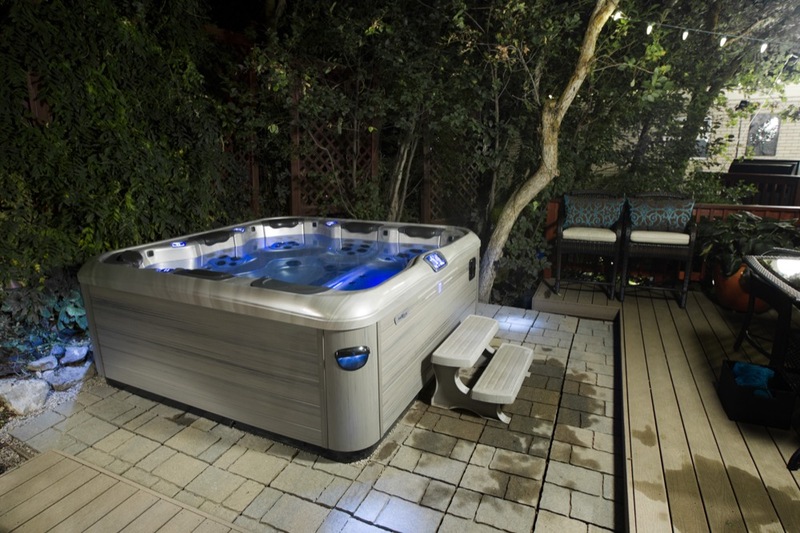 Benefit from a personalized spa that is customized to your body and preferences. 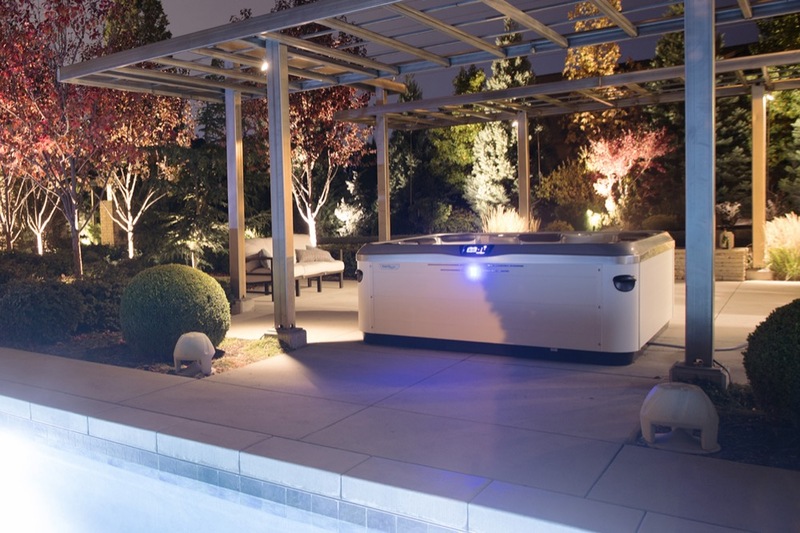 Cutting edge technology, including the JetPak Therapy System™, reduces stress and enhances your home. 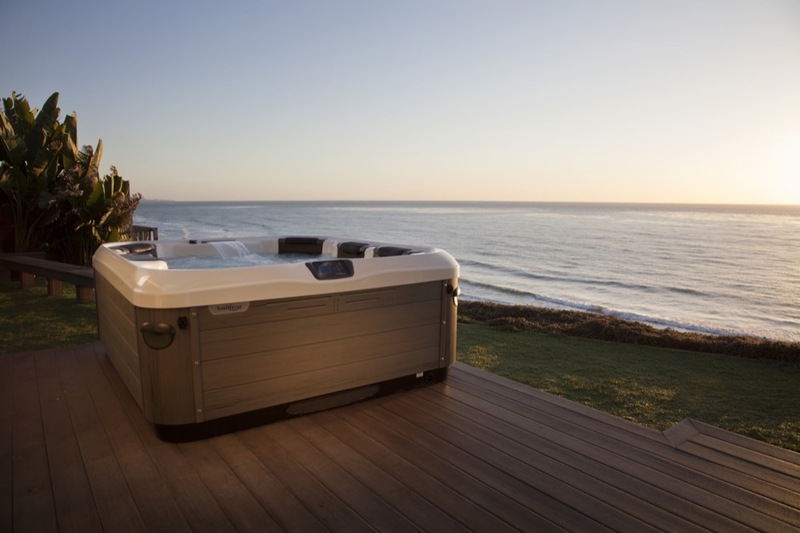 Enjoy the luxurious gentle massage of a rain shower or the focused, muscle relaxing effects of deep tissue massage with JetPak Therapy System™ pads that are interchangeable while you relax in the spa. 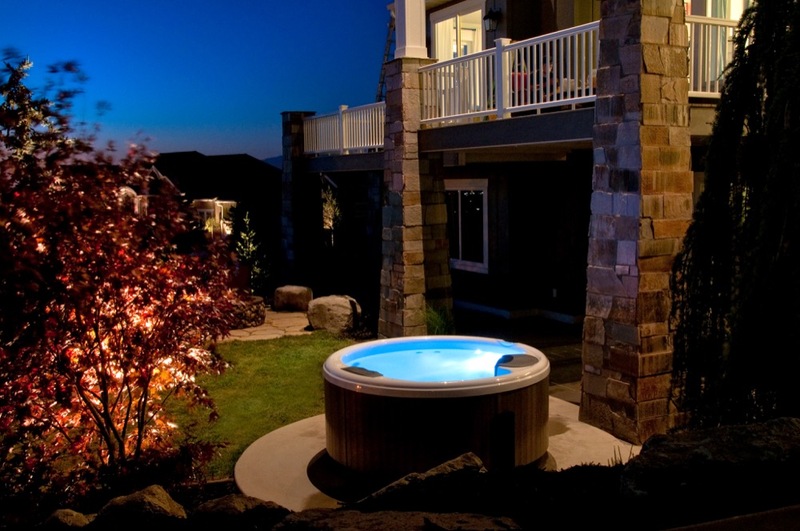 Spas built for the modern era that personalize the hot tub experience, enhancing your home, reducing stress and boosting well being. 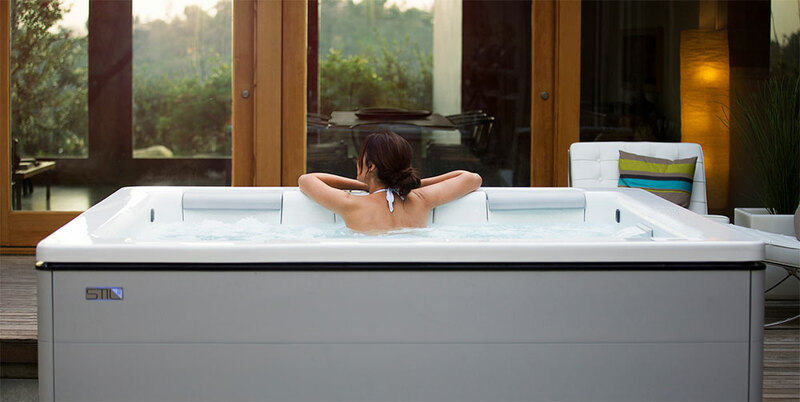 These tubs nourish your body and relationships using cutting-edge relaxation technology. 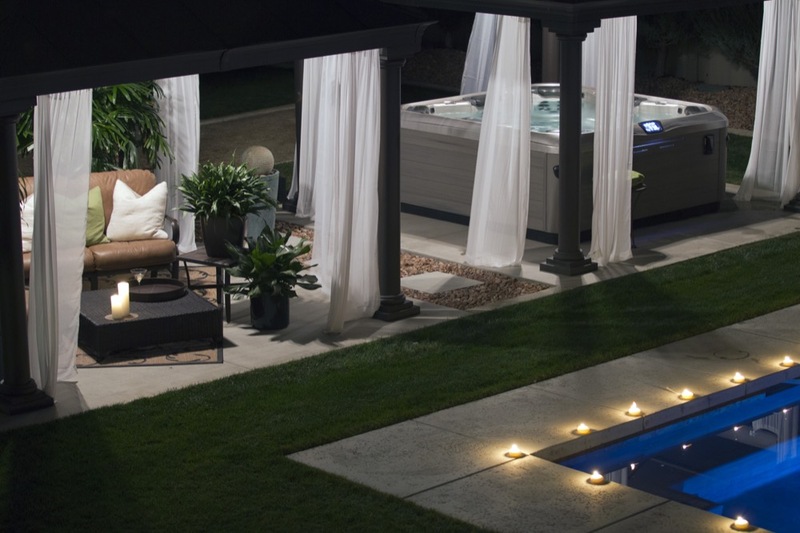 Bullfrog Spas has re-imagined water and changed the hot tub forever to give you the only spa customized specifically for your body and your preferences. 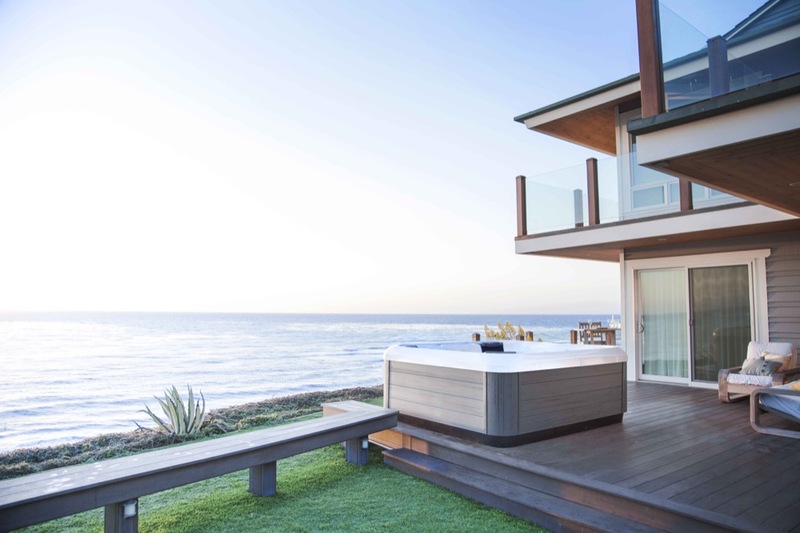 Discover how you can improve your body, mind and relationships.